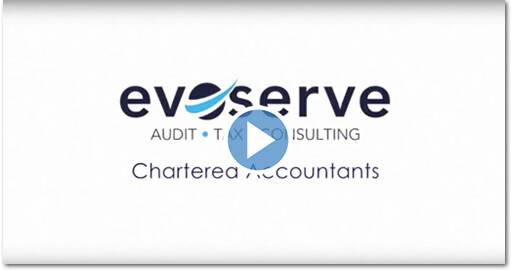 Evoserve Auditors | Chartered Accountants, Nicosia Cyprus » A team of qualified Chartered Accountants offering full scope of traditional services including Audit & Assurance, Accounting & Tax, Business Consulting. 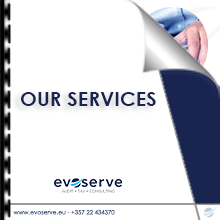 Exceptional & value for money professional business services. A partner that will help you work towards the future. We care about your business as it was our own. We are team of qualified Chartered Accountants offering full scope of traditional services including Audit & Assurance, Accounting & Tax, Business Consulting. We run an innovative accountancy practice, offering a refreshing approach to accountancy, taxation and business planning. We work with businesses of various sizes and across various sectors however our goal always remains the same, to help our clients achieve their goals. We are dedicated to ensuring we offer the most up to date technology to clients in a bid to drive their businesses forward. All companies need to prepare audited accounts every year. We prepare, discuss with you and file them with the Registrar of companies and Revenue. Whether personal or company tax returns, complex or simple, will be accurately prepared and filed with the Revenue. We can prepare all necessary work for you to meet your obligations to the government and your staff. We can handle all the financial aspects of your company. You will have a team of qualified accountants in your door step 24/7. Timing of the information is key to decision making. Identify issues quickly before it becomes a problem. Be technologically savvy firm makes processes efficient hence clients receive better service at lower fees. We are always learning and adapting- we think outside the box and that’s what make us different from the rest. Being honest is paramount to best advice. Maria Soumaki is the Head of the Advisory department and a member of the Board of Directors of Evoserve Auditors Ltd. She is a qualified Chartered Accountant (ACA) and has graduated with a Bachelor’s degree in Finance and Economics from Penn State University (USA) and a Master’s degree in IT from Indiana University (USA). 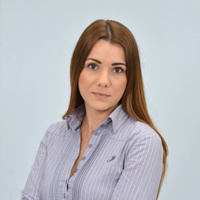 She has gained extensive knowledge in auditing controls and procedures in a wide range of organizations and has specialized in the pension and financial services industry through her work as the Chief Executive Officer of a Cyprus investment firm. 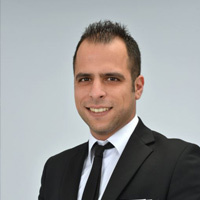 Constantions Montis is the Head of the Audit and Tax department and a member of the Board of Directors of Evoserve Auditors Ltd. He holds a BSc (Hons) in Economics from the University of Nottingham. 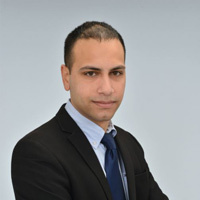 He is a Chartered Accountant (ACA) and a fully qualified member of ICAEW. 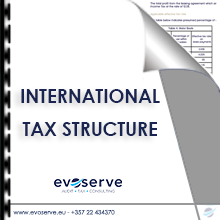 He has an extensive experience as an international tax consultant and specializes in international tax matters as well as an auditor of companies which they operate in various industries. 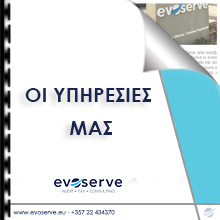 Marios Christoforou is the Head of the Accounting department and a member of the Board of Directors of Evoserve Auditors Ltd. He holds a BSc (Hons) in Economics from the University of Athens. He is a Qualified Chartered Certified Accountant member of the Association of Chartered Certified Accountants (ACCA) He has 6 year experience of accounting and audit experience in most sectors of the market and the audits of international business.